Grill & Partners, LLC, a certified public accounting and business advisory firm specializing in assisting closely held businesses and high-net-worth individuals, has moved their offices to a newly renovated space located in Fairfield Center. Their new space is at 140 Sherman Street, which is owned and managed by R.D. Scinto, Inc. Since 1988, Grill & Partners has leased space at another Scinto building, 111 Beach Road in Fairfield. 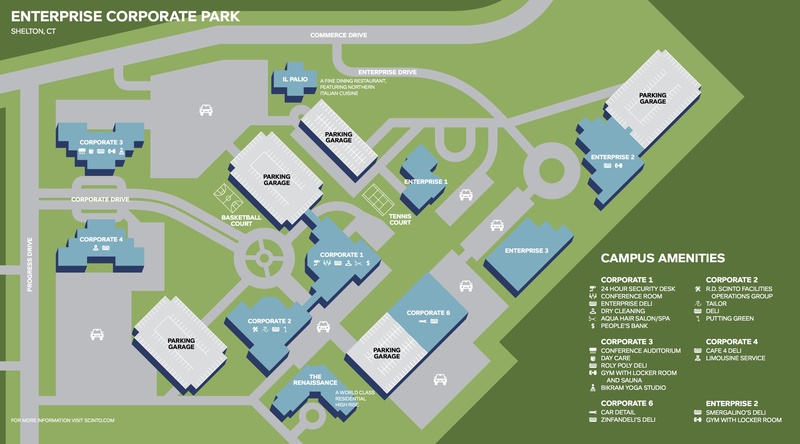 By moving to 140 Sherman Street, Grill & Partners is continuing a long-standing, successful relationship with Scinto, which is one of Connecticut’s largest commercial developers. Grill & Partners, founded in 1984, serves clients in a wide variety of industries and has extensive expertise in the specialized accounting, auditing, tax and financial-planning issues of private equity, service, technology, retail, manufacturing, real estate and wholesale/distribution firms. Norman G. Grill, Jr., CPA, Grill & Partners’ founder and managing partner, is the author of numerous published articles on personal and business finance topics. Now situated in the heart of Fairfield, Grill & Partners is within easy walking distance to Fairfield’s train station, as well as numerous restaurants and shops.